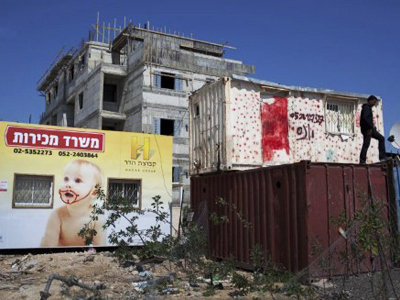 Israel is planning to build over a thousand new settlement houses in East Jerusalem and the West Bank. 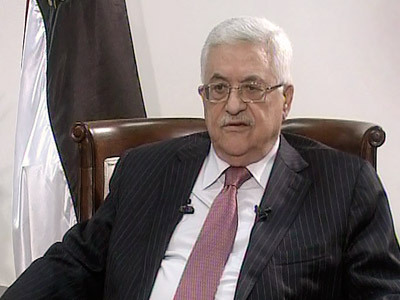 Palestine has already slammed Israel's decision, saying negotiations are impossible without a settlement freeze. 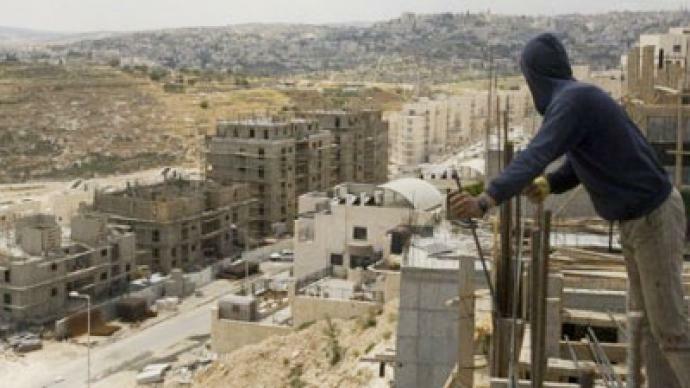 ­The Israeli Housing Ministry has announced tenders to build 1,028 homes in the settlements of Har Homa, Betar Illit and Givat Zeev near the annexed East Jerusalem. All the three areas lie beyond the cease-fire lines of the 1967 war between the two lands. 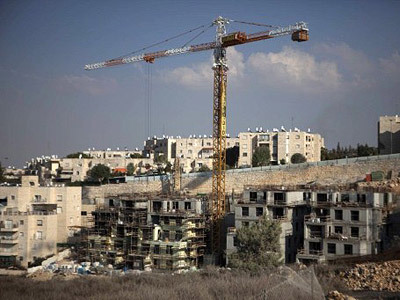 "The decision was reached last month after the Palestinians were accepted into UNESCO and the right thing to do was to alleviate the shortage of housing units designated for young couples in Israel – with an emphasis on the capital, Jerusalem," said Housing and Construction Minister Ariel Atias, according to the Ynet news site. Palestinians who seek to establish their state in the West Bank and Gaza Strip say such an expansion will break their country into unfeasibility. The new tenders which appeared on the Israeli government’s official website on Sunday were harshly condemned by the Palestinian authorities. "This new colonial decision by the Israeli government which we condemn undermines efforts to establish peace in the region," said presidential spokesman Nabil Abu Rudeina as quoted by Agence France Press. Since Palestine won a full membership in the UN Educational Scientific and Cultural Organization (UNESCO) in October, Israel has issued announcements for almost 3,300 new settler homes in the West Bank and east Jerusalem, including Sunday’s tender. As RT’s Paula Slier repots, the purpose of housing is to try to help alleviate the shortage of accommodation among young Israeli couples in the Jerusalem area. A wave of anti-government protests rolled through Israel in summer to slam rising house prices and escalating costs of living. A freeze on settlement building was a condition Palestinians put forward to resume peace talks with Israel which were stalled over a year ago. 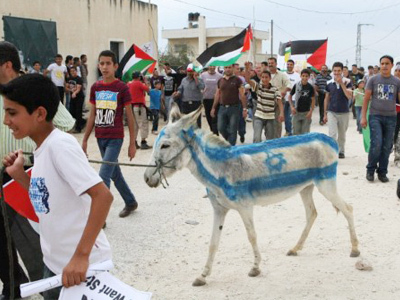 But Israel insists negotiations should resume without preconditions. The Jewish state intends to keep the areas which are now used for settlement construction in the future peace deal. Israel’s settlement expansionist policy has many a time triggered a wave of international criticism: the United States, the United Nations, the EU, as well as Palestinians, have all expressed their anger and growing frustration over every announcement of Israel’s projected constructions. Most countries consider any Israeli settlements on the West Bank illegal. Although the move does not influence the dialogue between the two countries significantly, because “there is almost no dialogue,” it harms Israel`s international interests, Pundak explains.